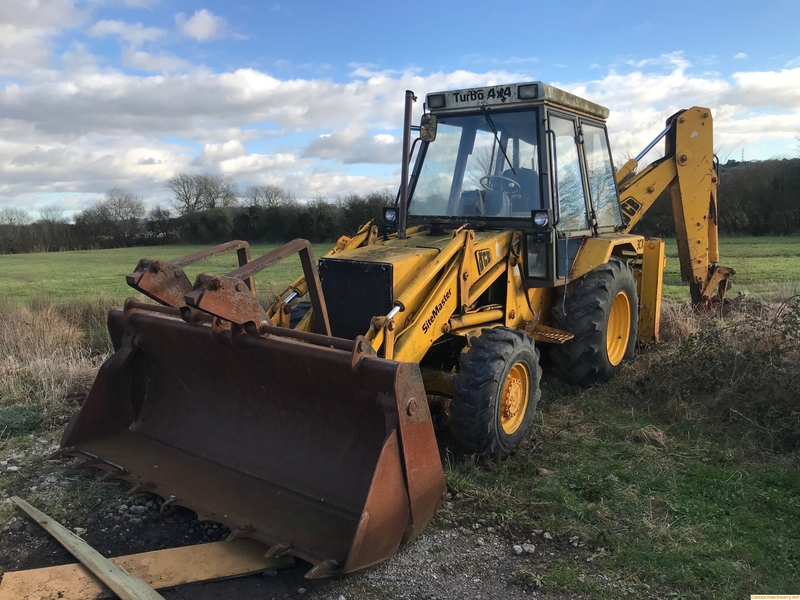 My family are looking at purchasing a JCB 3CX from a colleague who has owned it for around 15 years. 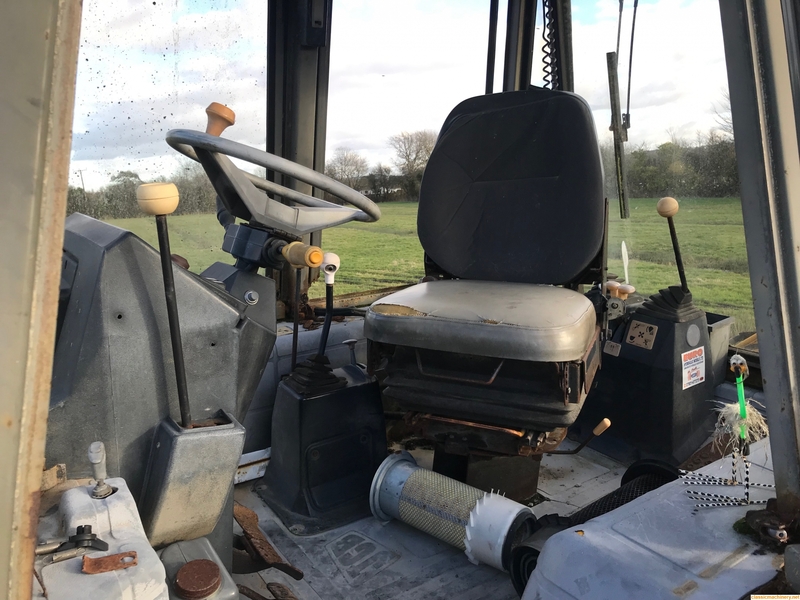 Its not in the best condition as the JCB has been left in a field for a few years with very little use but a maintenance man says he has recently tried to get it running better by changing the lift pump and the fuel and oil filters. We managed to get the machine running, moving and revving, however, it feels gutless and when even driving up small inclines, it struggles. It also does not rev really high when the foot is pull pressed on throttle. 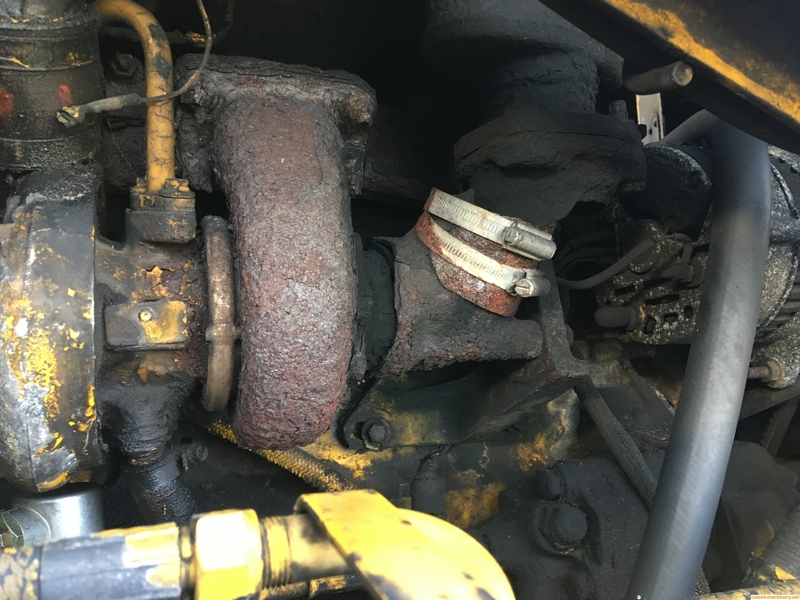 Currently, where the Turbo elbow joins on to the exhaust it has cracked apart so we intend on getting a new part for this but we cannot perceive this to be the main cause. I have heard that we need to look at checking the sediment filters, lift pump filter and others. Does anyone have any advice on where to find these filters and also how to make sure there's no air trapped in the system etc as I have also heard that there can be air locks. 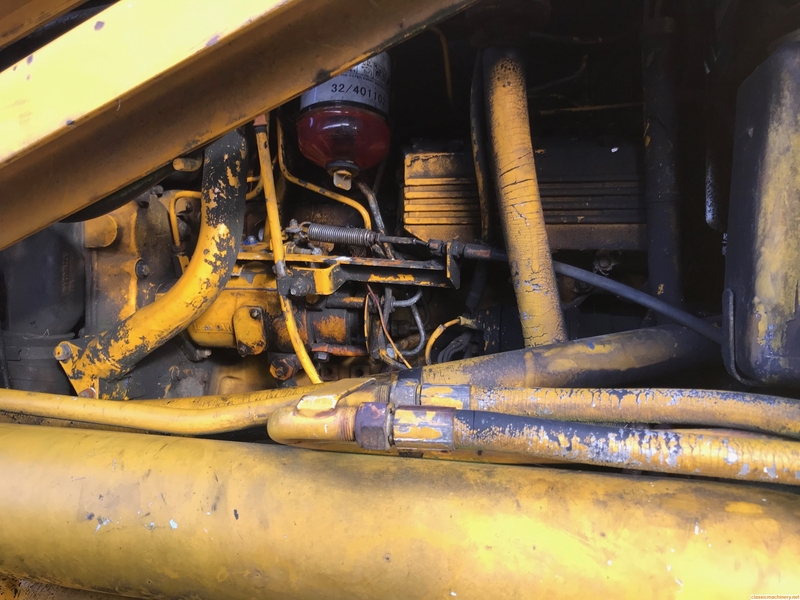 You say that someone has already changed the filters so a good place to start is with the lift pump strainer which you will find behind the inlet connection to the lift pump. Next I would check the strainer at the injector pump inlet. To do this remove the fuel feed pipe from the pump. Then take out the fitting that the pipe is screwed onto. That takes a larger spanner size, (15/16 AF or 24 mm will fit). Under the fitting you will find a spring and a small nylon filter. Carefully take the spring out and withdraw the filter,clean the filter and replace as found. Give that a try and let us know how you get on.